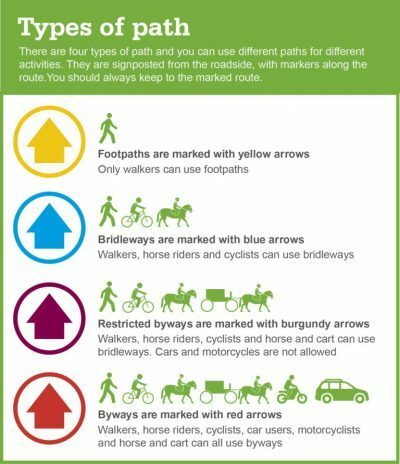 The Countryside and Rights of Way Act 2000 gave people more freedom to walk on open countryside. This applies to open access land, which has been opened to the public for walking. Take a short route around an illegal obstruction (e.g. fences or crops) or move it to get past. Many paths go across or around fields that contain crops or have been ploughed and may be uneven or muddy. Public paths should be clear from obstruction and fences, gates and stiles must be in good condition, easy to open and unlocked. 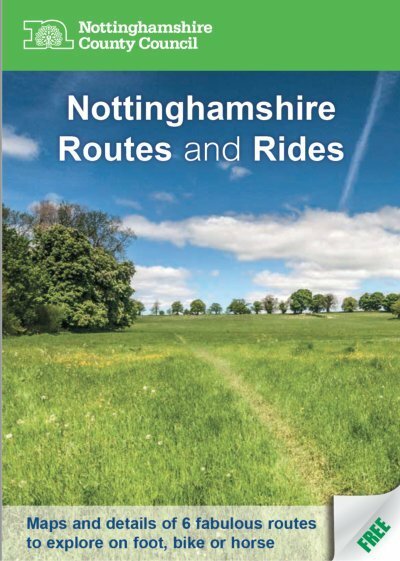 Routes and Rides brochure includes eight routes that offer a great introduction to walking, cycling or horse riding in Nottinghamshire. Walk it – an urban walking route planner.